Can You Afford a Stair Lift? The convenience of a stair lift, especially for a person living with mobility issues, cannot be understated. 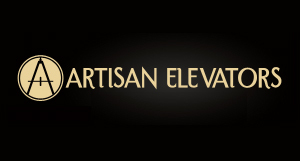 The addition of a stair lift often allows a person with limited mobility to remain in a comfortable and cherished home. Yet, money factors into everything. People who could benefit greatly from a home stair lift may be concerned about affording a stair lift. Almost everyone lives on a budget and everyone looks at the bottom line. There are options. Those options include monthly financing plans. A fixed interest rate allows a stair lift buyer to always know and plan for the amount of a monthly payment. Some payment plans come with a fixed interest rate loan that have monthly payments starting at $89 per month. Monthly payments may be higher, depending on other factors. If a payment plan sounds like a viable option, it is very important to review all loan terms, final amounts to be financed and understand the APR. Remember why a stair lift means so much to a home. 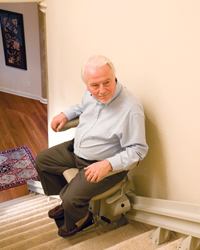 There are ways to make the stair lift affordable. There are many different stair lift models, so no home should be excluded from a stair lift addition. The investment of a home stair lift is truly money well spent for a person in need.